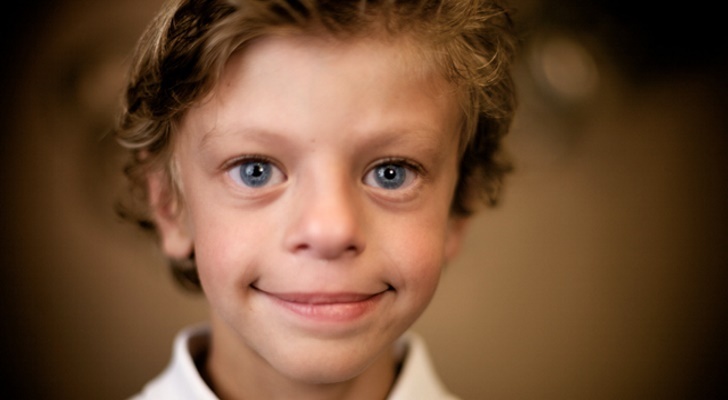 Before we start, it is important to define what Williams syndrome stands for as it is not really common and known syndrome. It is a problem detected and passed on the genetic level only. It leads to the range of development problems. There are many symptoms to take into account. The disorder is noticed since the childhood. Kids start complaining of an issue with heart and vessels. Other organs also suffer. The most commonly damaged part is the kidney or both. Visually, it is easy to detect a child with this problem as the eyes, nose, and mouth may look irregular and weird as compared to other kids. In most cases, such children find it hard to study. These people should attend many different health care professionals to support their learning abilities and go on developing. A proper treatment and family support will make these people look absolutely healthy and happy.